What is the purpose of a text box? It is a tool typically used to enhance a graphic presentation. It provides a way to insert text onto an image or graphic element and to make that text part of the graphic ensemble. In Microsoft Word, a text box can do that but as you will soon find out, it can also do a lot more. This is the first, in what I hope will be a series of Hubs that explore ways to exploit the Graphic capabilities of Microsoft Word. 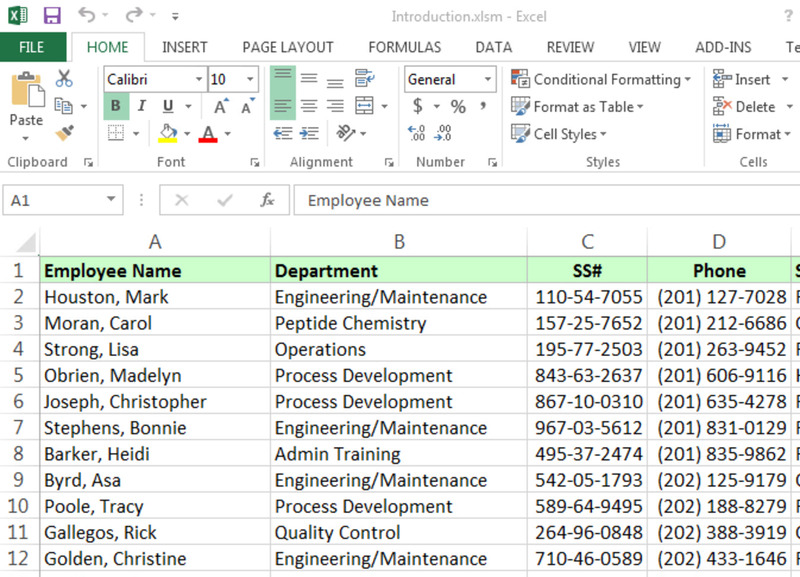 Word offers a lot of features that make it possible to graphically enhance a written document without using any other outside programs. You can also easily copy those Word generated graphics and use them on a website, or in another document. You can also use them right here in your hubs. After writing an introductory article, "Word as a Graphic Tool" which was an over of this topic, I thought it might be useful to continue the discussion with a more detail. Each new hub will focus on one particular aspect of Word Graphics. I hope that these will be of use to anyone who wants to add some a little something to help give a document some additional punch. You can read the original hub at the link below. A text box sounds pretty boring . . . text in a box. It was developed to enable a user to insert text into their graphic presentation. A text box would allow a label, tag or perhaps a small blurb to be added. So it may seem ironic that a text box can now become the graphic element, itself. The text box has advanced considerably and in Word, the text box can become a graphic element that can actually enhance a written document. 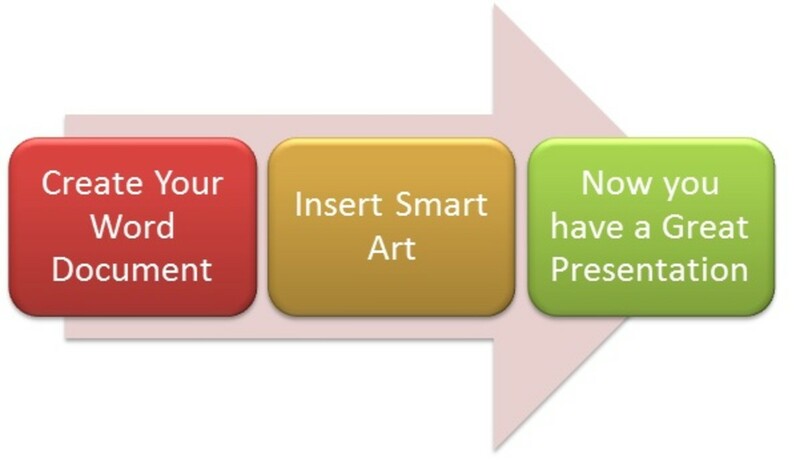 But before you can become a text box artist, there is some basic knowledge that you will need. The text box menus are found in the Word ribbon under the "Insert" tab. 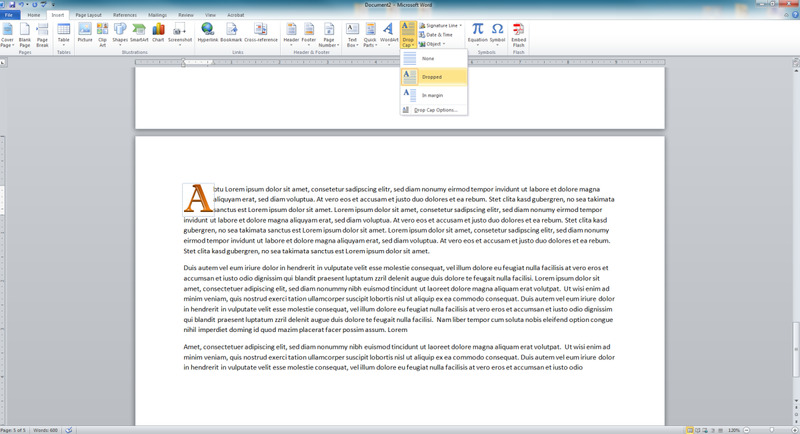 The ribbon is the enhanced menu that runs across the top of Word in versions starting with 2007. Once you place text inside a text box, it can be manipulated in the same way as any other text. Use "Font" and "Paragraph" under the "Home" tab to change the text and paragraph attributes. After a text box is inserted, when you select it, a new tab called "Format" will appear on the Ribbon. This tab also allows for the graphic manipulation of the text box. The text box contains three basic parts, the text (font), the fill (the void inside the box), and the border. The fill and border are called "shape" in Microsoft Word. "Shape Fill" is the void, "Shape Outline" is the border and "Shape Effects" are special bonus effects. Use any font, color and size for the text. The fill area can have color and transparency. Select simple or elaborate borders or no border (text floats). Add special effects like a shadow or turn the box into a button (even 3D). There is a lot to play around with and there will be some trial and error. The best way to learn is to jump right in and practice. 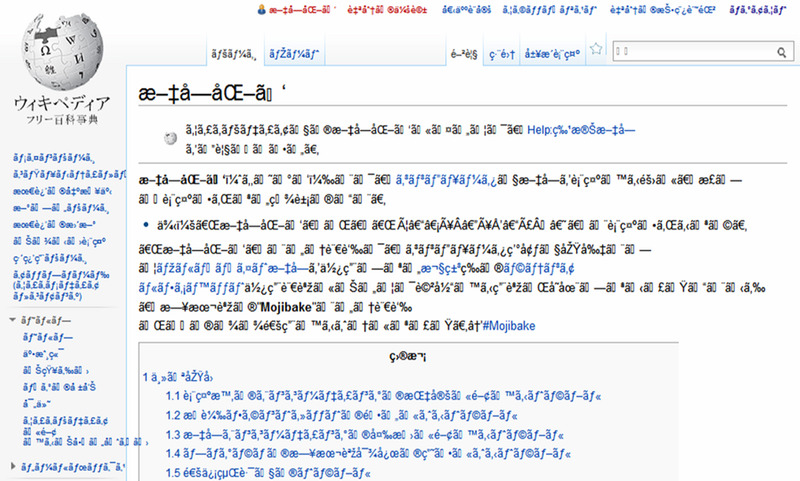 Make a simple text box, click-on it and then click on the "Format" tab and try some of the formatting options. The sky is the limit when formatting text boxes in Word. But you do not have to spend hours creating these text boxes. I am going to highlight four basic options that you can use to create a text box in a very short amount of time. The old-fashioned way . . . a simple box with text. 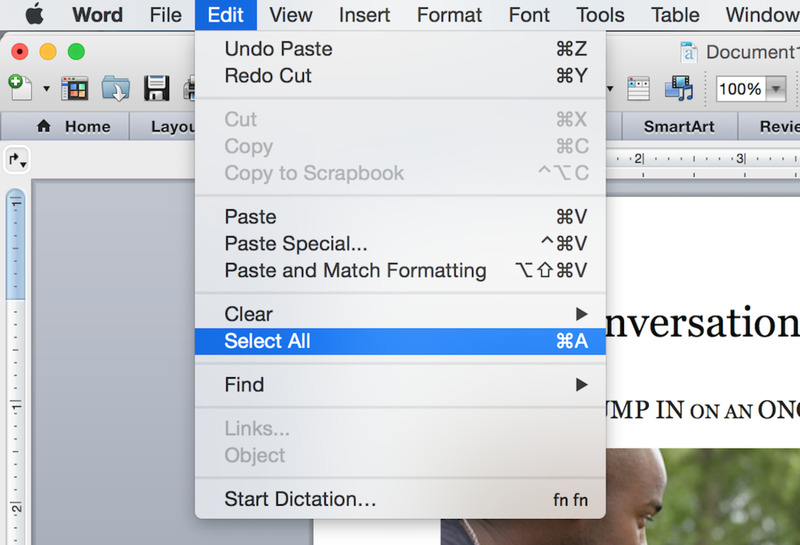 Word's pre-formatted text boxes . . . with built-in "style." Word Art . . . fancy letters in a text box. Drop Cap . . . this will get your paragraph noticed. The basic text box still has its place in a document. For simple labeling and where you don't want the text box to overshadow the other graphics, a simple text box will do the trick. It can be placed next to or on top of graphics, such as a photo or map. The red text on the two images above are plain text boxes with no border. Click on "Text Box" which is located in the text section of the "Insert" ribbon. 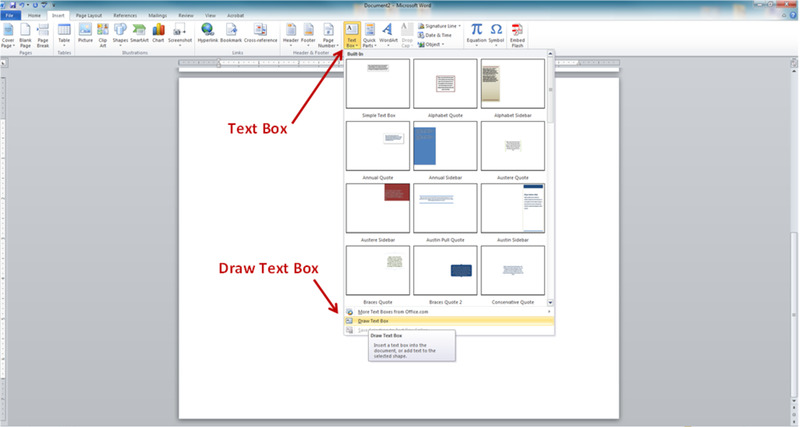 Go all the way down to the bottom and select "Draw Text Box"
Drag your cursor in the document and make the box. After the initial text box has been place, it can be modified to suite your needs. Click on the corners of the box and drag to change the size. Highlight the text and change the font, color, size, etc. Type more text or change the text; you can even use spell-check. Click on the text box to activate the "Format" tab (right clicking also gets you some shortcut menus). Under the "Format" tab you can change the fill, border and much more. The items listed above will apply to all of the text box types described in this article, so come back to this section later if you need a refresher. But also keep in mind, that I am only giving you the basics. 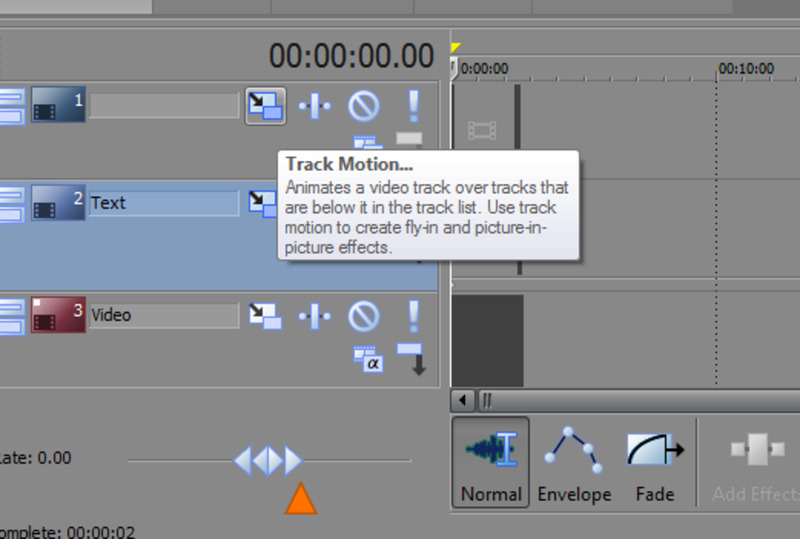 As stated avbove, the best ways to learn how to use a text box is to insert a simple one and then play with it. 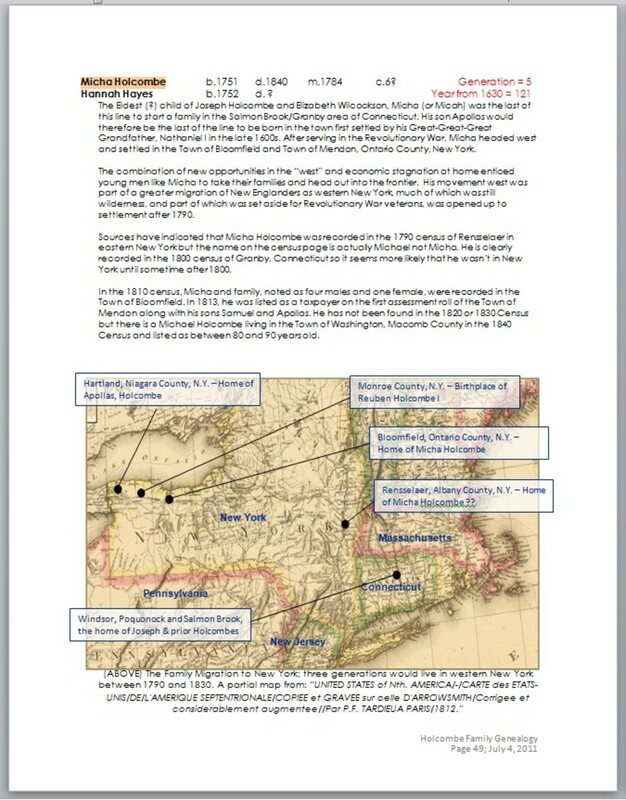 Once a text box is placed in a document, it can be graphically enhanced (as shown above). There are many ways to do this and you could spend a lot of time messing around with a text box. Another option is to choose one of the pre-formatted text boxes that Word offers and it is easy. Follow the same step as you did when inserting a simple box. Click on the "Insert" tab and then the "Text Box" tab. Now select one of the pre-formatted text boxes shown (scroll down for more, there are close to 50 to choose from). The text box will be inserted into your document. Modify the text and you're done. Each pre-formatted text box has a name and description that will give you some hint as to its proposed function (hover over them to see this information). 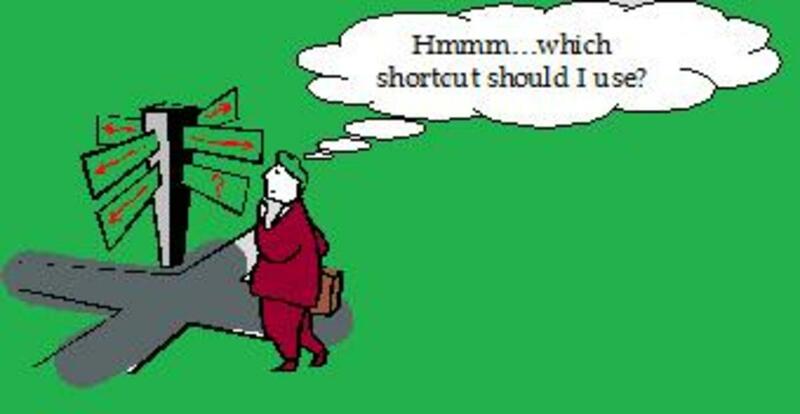 Once placed in a document, you are free, of course, to modify any or all of the elements of the text box - if you really feel the need. I tend not to do that; instead, I like to treat these as "plug-and-play." These pre-formatted text boxes are especially useful as side bars or highlighted quotes. They can really dress-up a boring document. 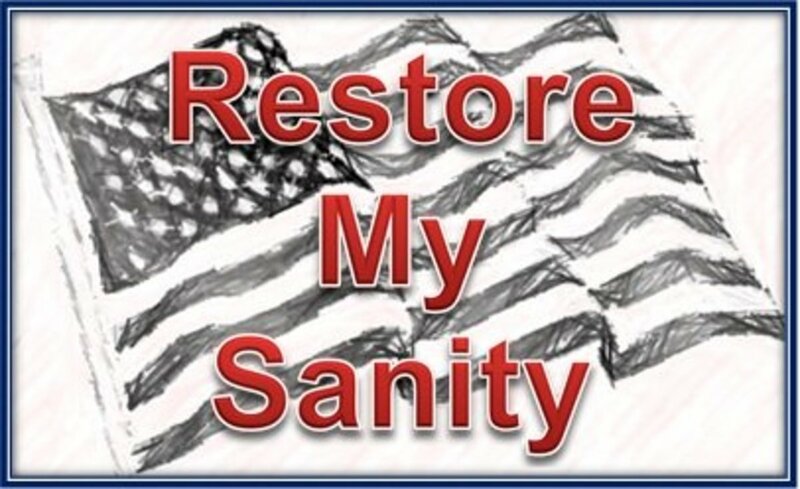 Even though my advice is to refrain from modifying these, there are times when you will want to change something. You might want to narrow a sidebar or widen a quote box and if the box doesn't insert exactly where you want it, them move it. If your document has color and the pre-formatted sidebar, you like, doesn't work with those colors, then modify the sidebar's color scheme. Here is another strategy. Let's say you are creating a large document and you will have a repeating sidebar. Pick one you like and then make any "customizations" you want. Now whenever you need that sidebar on a page, copy the one you modified - create it once and use it over and over. Something you might want to note, the very first pre-formatted text box is called a "Simple Text Box" and if you select that, it will insert a box very similar to the plain text box I talked about in the previous section. Use Word Art for supercharged text boxes. These work just like any other text box but with a lot of pre-formatted letter manipulation. You could make these yourself, from scratch, but it is lot easier to use the "out-of-the-box" letters. 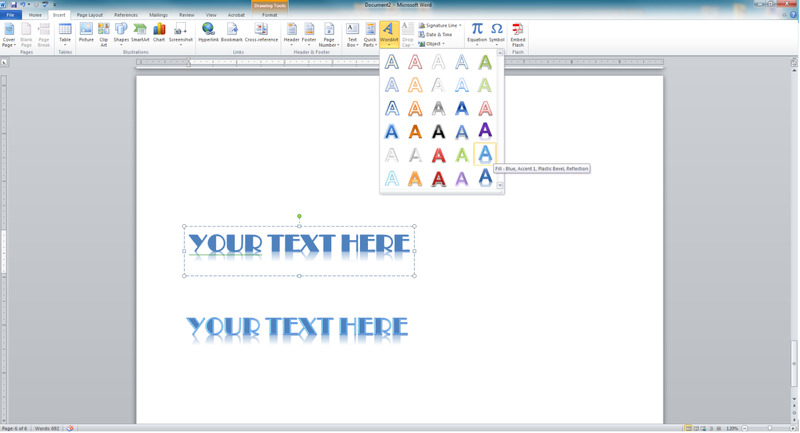 The active font will be used when you insert Word Art but you can always change that. You can also manipulate the text box in the same way as with a simple box (change text size, color, etc.). Some experimentation may be required. Follow the same step as you did when inserting a s simple box. Click on the "Insert" tab. Instead of selecting "Text Box" choose "Word Art." Now select one of the pre-formatted styles. When you click a style the text box will be made for you. Type your text, modify the size and shape of the box and manipulate the text as you see fit. Word Art comes into a document without a border but you can add a border by clicking on it and in the "Format" tab, changing the "Shape Outline." Word Art is great for making billboard type text. As with all of the text box styles, Word Art works great in conjunction with other graphics. Word Art gives you highly stylized text by using formatting options like outline, shadow, reflection and glow. It also adds features like bevel and gradient. The good news is that you don't need to know that much about all of these features with pre-formatted Word Art. The sole purpose of a Drop Cap is to insert a large letter at the beginning of a paragraph. The drop cap takes the first letter of the first word in the paragraph and makes it big. Once that is done, it functions like any other text box. This give your document a classic look and is a great tool for those of you writing any classic fairy tale. Now click on the "Insert" tab. Selecting "Drop Cap" and pick the style you want. That first letter will turn into a large letter, three lines high. If you change your mind, click on the newly formed text box, select "Drop Cap" from the menu and choose the first option (that will turn your drop cap back into regular text). Once you have placed a drop cap, I would suggest you go and find a cool font for that letter and maybe even a color. In the sample below . . . behold the power of the drop-cap . . .
Microsoft Word is still primarily a writing tool and I think Word's developers realize that most people are not going to use it as a graphic program. 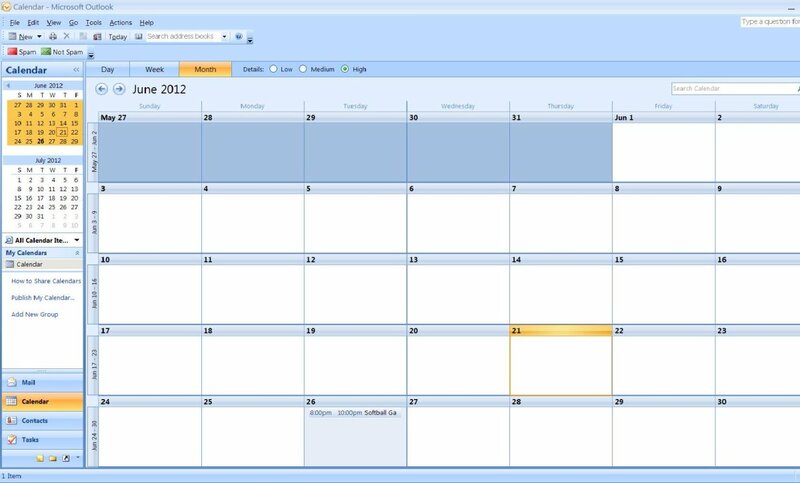 As such, the extra features and pre-formatted options that a Word text box employs have been developed primarily to enhance the written document. Using the text box tools Word offers, anyone can easily turn an ordinary report into a more professional looking presentation. As much as I like that premise, a Word text box can do more then just supplement other written text. It can also be a powerful aid to any graphic presentation. 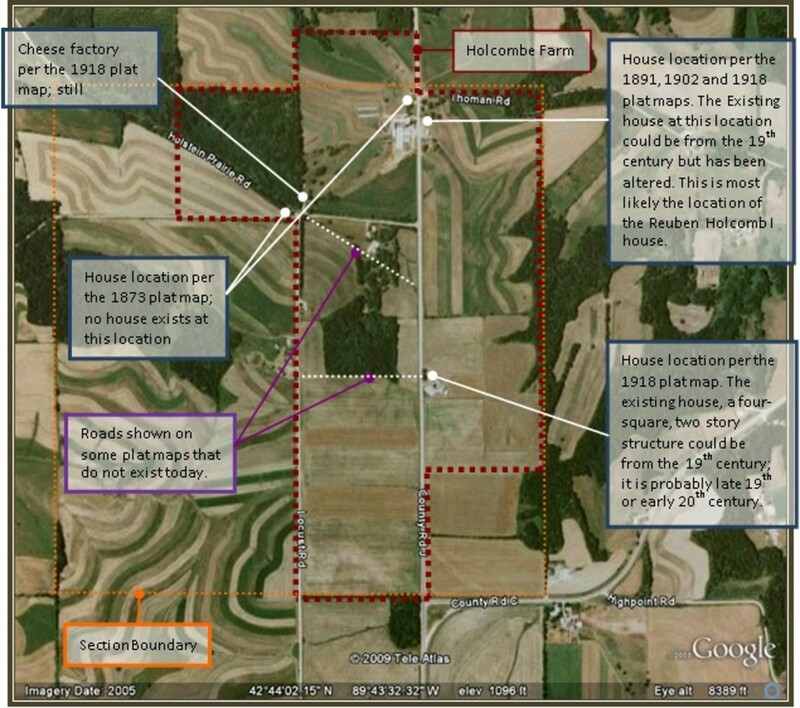 Text boxes work well with photographs, maps and other graphic elements. A little creativity with some of these other elements (like shapes and lines) and with imported images (like photos and maps) can turn a word document into an even more complete and polished presentation. Text Box Insert Shortcut: Here's a tip - if you want to turn text that is already typed on a page into a text box: first highlight the existing text and then "Cut" it; then go to "Insert" "Text Box" and choose any pre-formatted text box; the selected text box will be placed in your document with the text highlighted; now click "Paste" and the text you cut will replace the default text. Floating A Text Box: How a text box interacts with other elements on a page will depend on the settings you choose. To change that interaction, click on the text box and then click the "Format" tab on the ribbon. Select "Text Wrap." A number of option will appear in the sub-menu; hover over these to see how each changes the position of the text box - select the one you want. Check Out Text Effects: "Text Effects" is a menu command that can be used to give any text some of the wacky effects found in Word Art. For regular Word text, the command is found in the "Home" tab on the ribbon, in the font section - it is a blue glowing letter A. For text in a text box, the command is found in the "Format" command on the ribbon (remember to click the text box to get the "Format" tab) - also a glowing letter A. Please let me know if you find this useful or if you have any questions - I would be happy to help. Also, look for my other Microsoft Word graphic tutorials, coming soon . . . Very helpful tip! Thank you. I cannot use Compare with text boxes if the number of paragraphs changes. Did you experimented this? Is there a way to create one's own text box and format it to be used repeatedly rather than recreating it each time? Thanks for reading and commenting. Text boxes allow you to create unique content for a presentation – the elements within a text box can be formatted separately from the rest of your document’s text and you can add graphic elements, such as lines and color – the whole text box can have a shade of its own, special font, color etc. 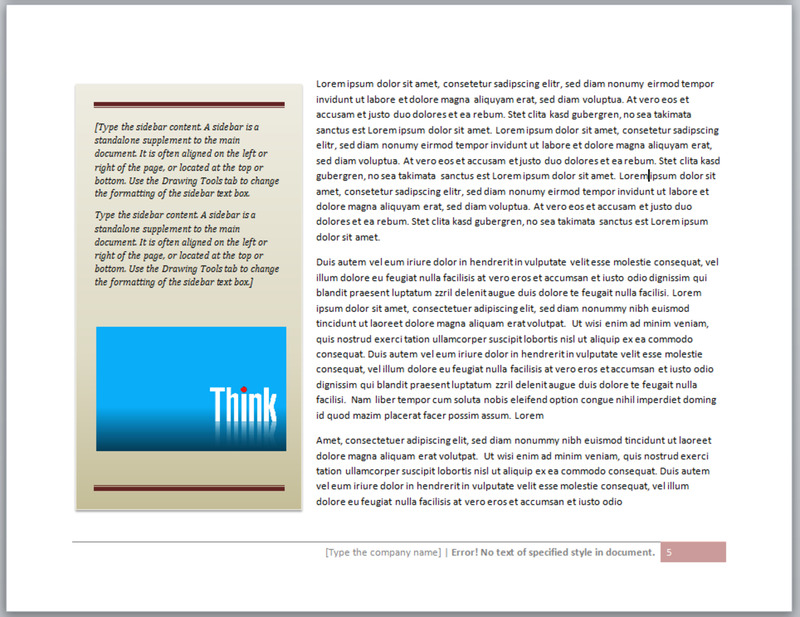 - and so text boxes can stand-out as special attention grabbers or side-bars within a document. I also use them as call-outs to annotate an image or photograph. Another great thing about text boxes, is that they can be moved around the document (just like and image that is inserted). So in a nut-shell, I would say that text boxes allow you to add a special text element at any point in your document and that text element is independent from the body text. Why do you use text boxes in presentations in other words what are they for. And that would look good in a text box! Thanks, I hope to publish more hubs on other Word-Graphic features I like. What a nice tutorial - I learned a lot here! Thanks for the tips and information on what we can do with that feature! I'm not sure how much this will help you in writing a Hub since it is geared more toward Word but you can upload a Word generated graphic into a Hub Photo Capsule so maybe it could come in handy . . . Thanks for the article......i'm new & this helps!